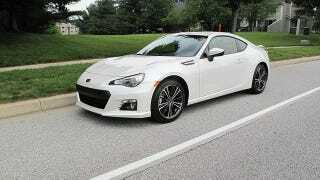 So I’ve gone ahead and decided to pick up a brand new BRZ. YIPEEEE. Manual, sport tech in white for those interested. I’ve got her for a week before I have to leave her for another week before I have to drive her 7 hours on the highway. I’ve read the constant highway speeds are bad during the break in period because the seals will be worse.